Trevor is in first grade, which means he's finally old enough to start Cub Scouts! Steve volunteered to be the Den Leader for the Tiger Cubs, which means that he'll be leading a weekly meeting for all the first graders in our Pack. 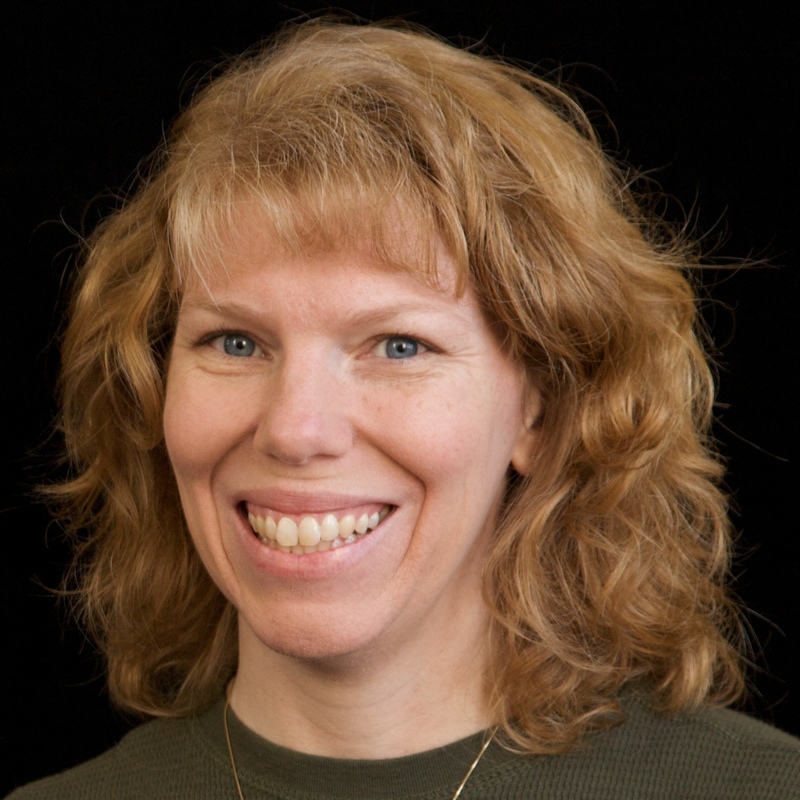 While I'm not officially Steve's assistant (I'm going to be the Advancement Chair for the Pack), I've told him that I'll plan the crafts for the boys. He asked me to whip up a craft that the boys could do during their first meeting. We had no idea how many boys would be attending this first meeting or what their abilities would be, so I wanted to keep the project extremely simple. The materials included: orange cardstock, black crayon, a lid for tracing, scissors, googly eyes and glue. 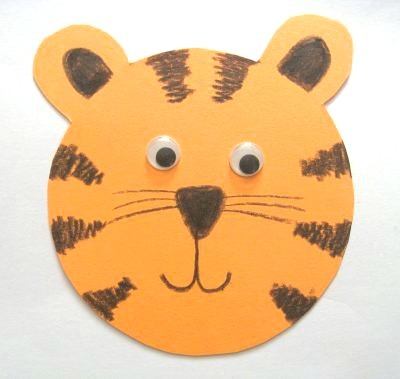 I had each boy trace the lid to make the face of the tiger. Then, I showed them how to draw two curves to form the ears. 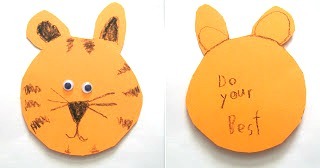 Each boy wrote the Cub Scout Motto ("Do Your Best") in the middle. Then they cut out the shape, making sure not to cut off the ears. Here are two of our Tiger Cubs (Trevor on the left) showing off their completed tigers. 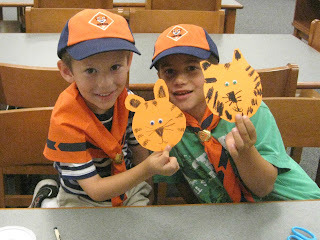 By the end of the craft, both had memorized the Cub Scout Motto, the first step toward earning their first rank! As you can see, Trevor didn't have his uniform shirt for the first meeting. I have it now and am hurrying to sew on the dozen or so patches before the next meeting. So far, patch-sewing is the only part of Cub Scouts I don't like! How fun!!! LOVING the tigers!!!!! This is a great craft for them. Really cute. Love that fun pic at the end! You are such an awesomely crafty Mom. Trevor looks so very happy to be a Cub Scout. Ooooh...how fun! Love their first craft project!